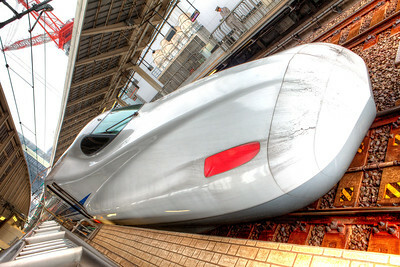 The Japanses Shinkansen bullet train. 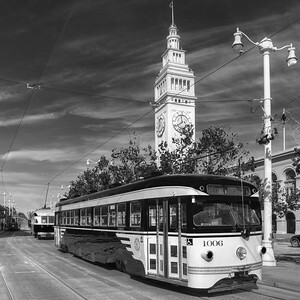 1939's Muni PCC 1006 passes 1928's Fire Station #30. 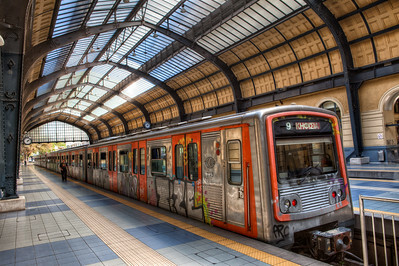 A train station in Pireas, Greece. 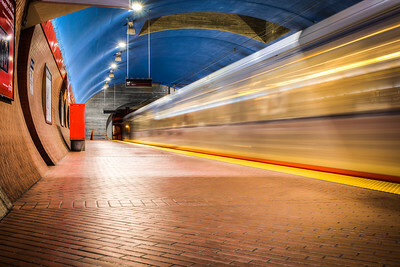 A Muni L-Taravel arrives in the West Portal Station. 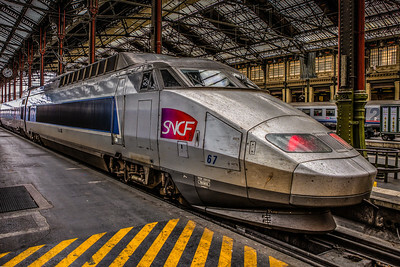 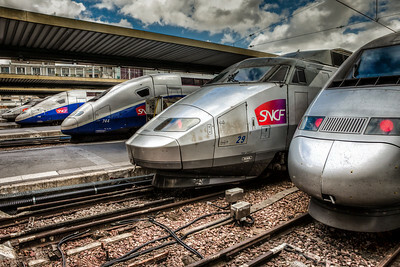 A row of TGV trains in Paris, France. 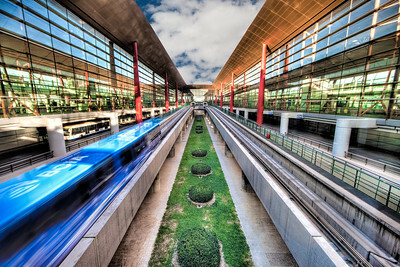 Monorail shuttles whisk passengers through the Beijing Airport. 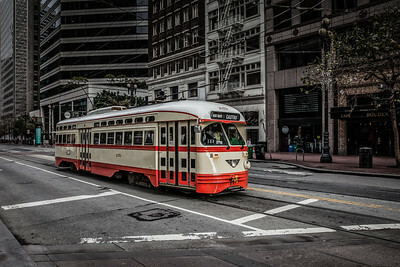 PCC 1079 travels down Market Street in San Francisco. 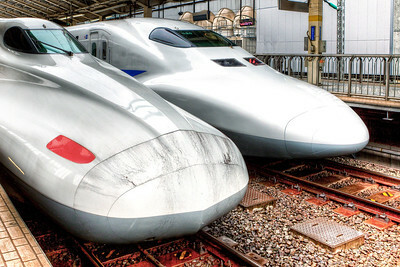 A Shinkansen 700n (left) and series 700 (right) in Tokyo Station. 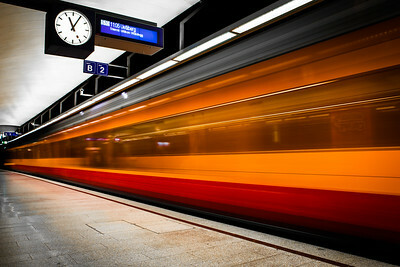 Soon they will accelerate to a smooth and quiet 170+ MPH. 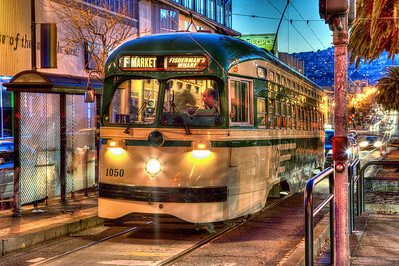 F Line PCC 1050 on Market Street. 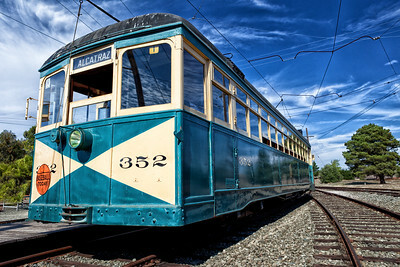 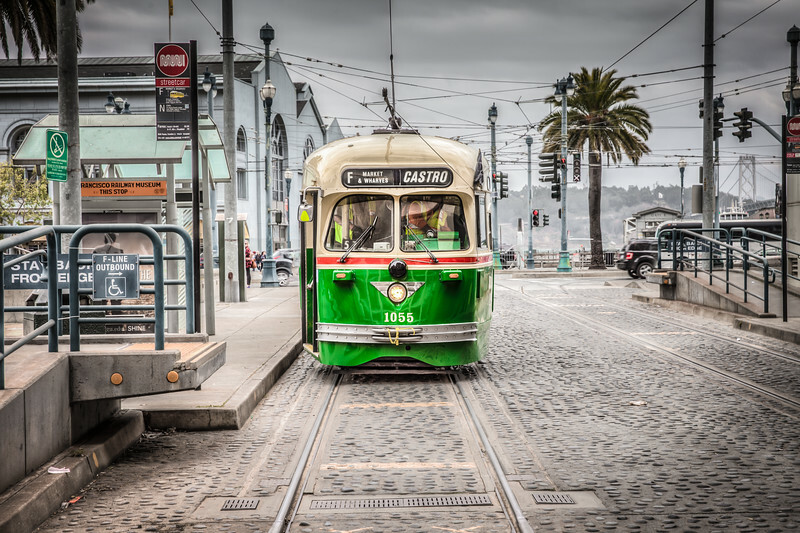 Muni's PCC 1006 is a "Torpedo" PCC streetcar restored to its original 1948 livery. 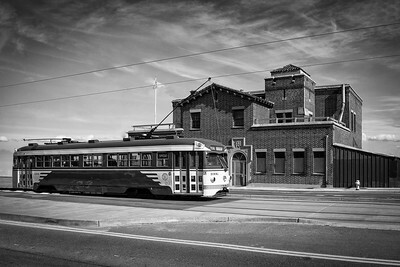 Muni PCC 1055 stops outside the San Francisco Railway Museum. 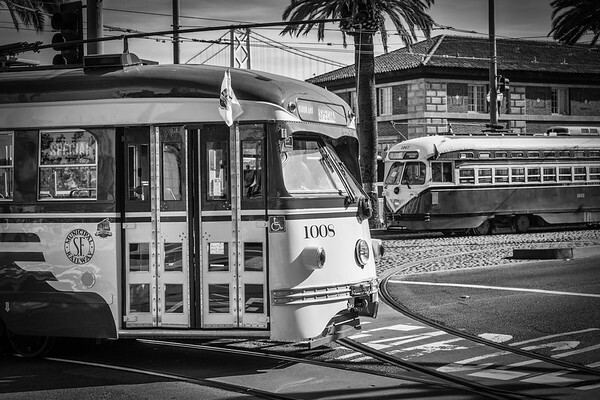 Muni PCC 1008 and 1062. 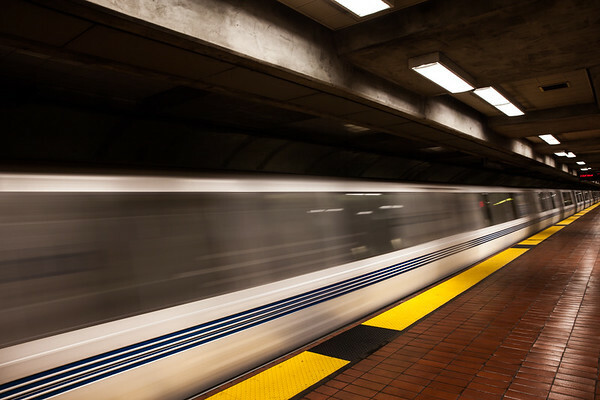 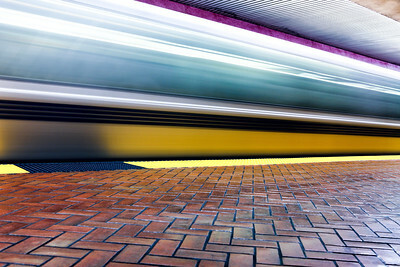 A Bart train departs the 24th Street Mission station. 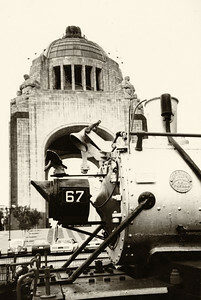 FCI 67 in San Lázaro, Mexico 1987.